According to the Wisconsin Department of transportation, there are over 2 million registered vehicles in the state. As such, a considerable number of road accidents are reported every year. Besides being a legal requirement in the state, an auto insurance coverage can shield you financially in case of an accident or damage to your vehicle. The personal liability coverage option insures you against lawsuits filed against you by individuals injured in an accident. The coverage option handles the legal expenses accrued while representing you and pays any liable damages. After an accident, it is possible to sustain a variety of injuries. This coverage option pays the medical expenses incurred to treat the injuries. Sometimes the injuries may require expensive specialized treatment, which can be out of reach for some. The personal injury coverage option comes in handy in such an occurrence. Unlike the other coverage options, comprehensive coverage options insure your vehicle against non-accident perils, which include weather damage and theft. The coverage pays to replace or repair your vehicle after such events. Collision insurance pays for the repair of your vehicle if you are found at fault after an accident. This coverage option is vital if you drive your vehicle often or you live close to a large urban dwelling. 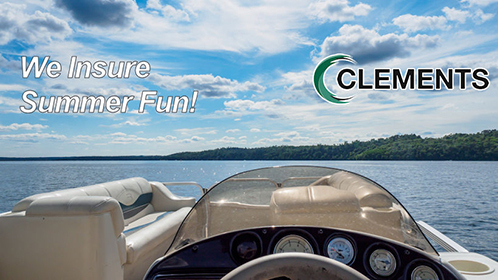 Clements Insurance Agency, Inc. offers a flexible automobile policy designed to meet your insurance needs. We are not just after writing you a policy; we are more concerned about finding you the policy that fully covers you and fits into your lifestyle. As such, we have experienced agents on hand to explain in detail the provisions and limits of each coverage. Contact us today and speak with one of our representatives to find out more about auto insurance coverage options. Also, try our online rating tool to get a quote on auto insurance from the comfort of your computer. We look forward to hearing from you! Our office is conveniently located in downtown Wausau at 317 6th Street with easy access and free parking. The office hours are Monday through Friday 8:30 AM – 5:00 PM with evenings by appointment. 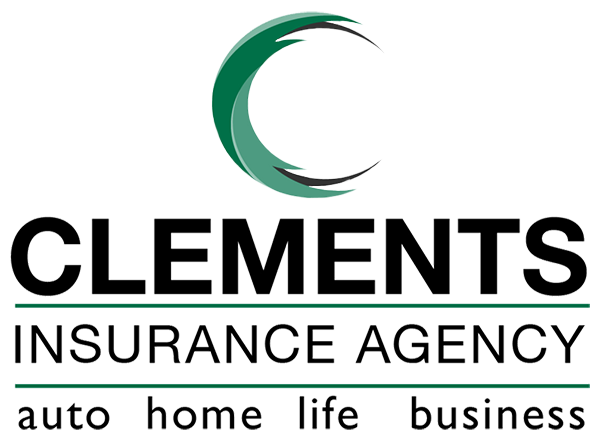 Clements Insurance has given my entire family great auto and home insurance. They provide immediate answers to my questions and have fair and competitive prices. Shopping locally means they know my insurance needs. I trust Clements Insurance. The staff at Clements Insurance is the best! They have great customer service, efficiency, & speed! Not only do I have my personal insurance with them, but we refer many clients to them because we know they'll do a great job all around.